Our school has already booked our program for this term. Do I still need to use the booking system? to book sport packages and provide information regarding your activities for the term. 4. Select the Booking System tab and click ‘Make a Booking’. 6. Within Booking Details, use the ‘Additional Information’ text box to describe the details of your program e.g. 8. Check and confirm your booking details are correct. Once satisfied with your booking, read the declaration statements and tick 'I Agree' to accept the declaration. Click 'Submit Booking'. 9. The NSO or their nominated workforce will respond to your request, confirming the details provided and that the coach and/or provider are registered. 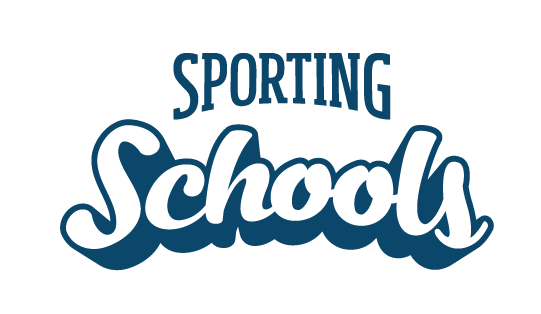 NOTE: If your coach and/or coaching provider are not yet registered with the relevant NSO please encourage them to visit 'who will deliver Sporting Schools' or for more information visit our ‘get started page’. For the latest information and benefits of the Booking System check out this video.